Original owners. 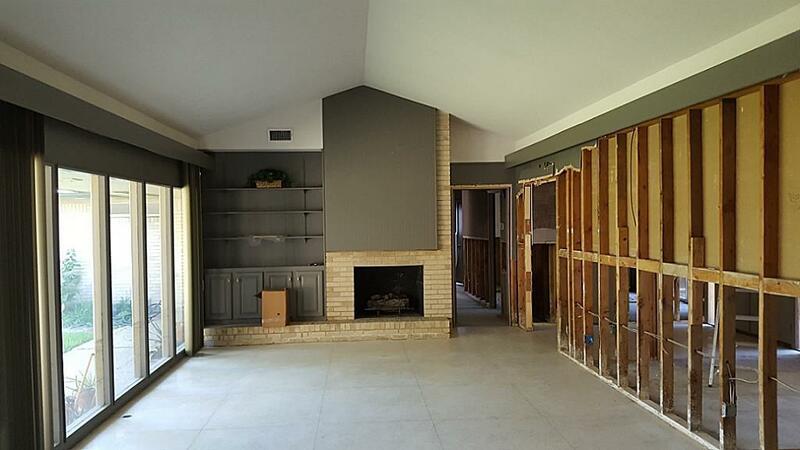 Excellent opportunity to build your dream home or raise and remodel on a larger 11,340 sq. ft./HCAD lot in the Premier section of Meyerland. 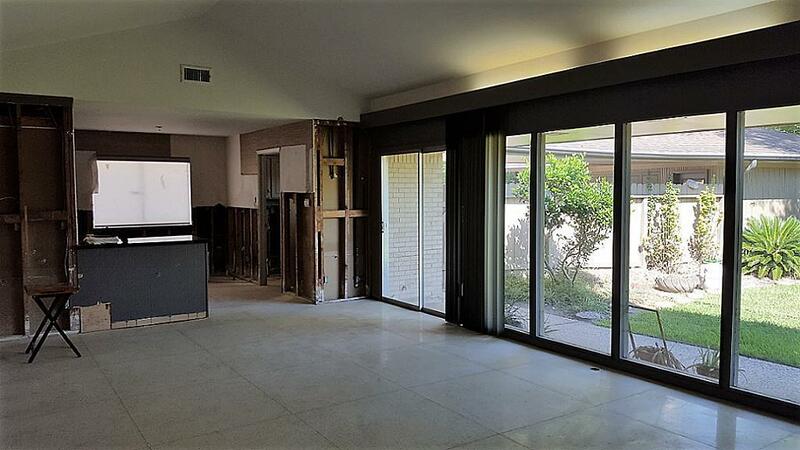 House flooded during Memorial Day 1st time and again during Harvey. 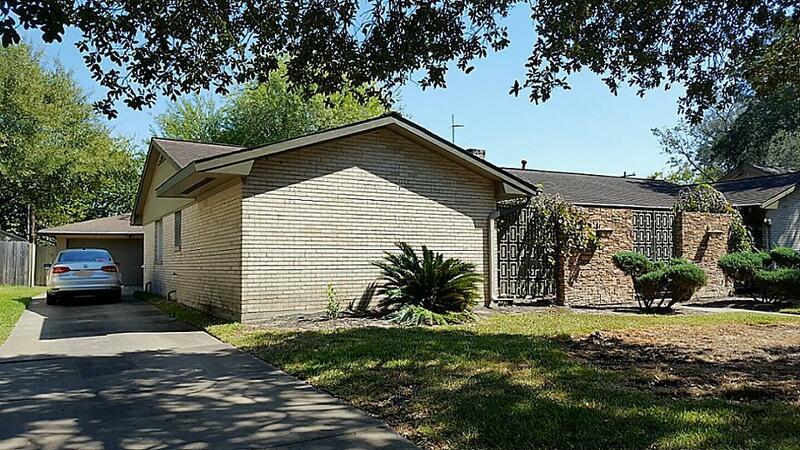 Fabulous location, walking distance to Lovett Elementary and Bellaire High.Easy access to major thoroughfare, byways and highways. 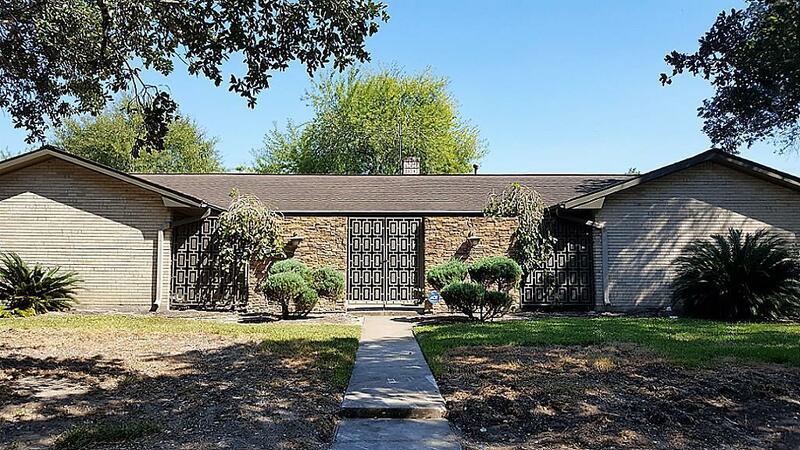 Convenient close access to the Texas Medical Center and Downtown. Area Retail, restaurants, shopping, community center and places of worship! House is being sold as-is for lot value. Seller makes no warranties. Listing courtesy of Bluestone Properties.